Everybody was expecting Apple to release an updated version of its wireless AirPods during the October 30th event, but the unveiling only featured Mac and iPad models. Thankfully a new update has emerged, suggesting that a refreshed version of the accessory could be on our way in the near future. New AirPod listings were added to the Bluetooth Special Interest Group’s regulatory database on November 1, 2018, which includes the model numbers A2031 and A2032. 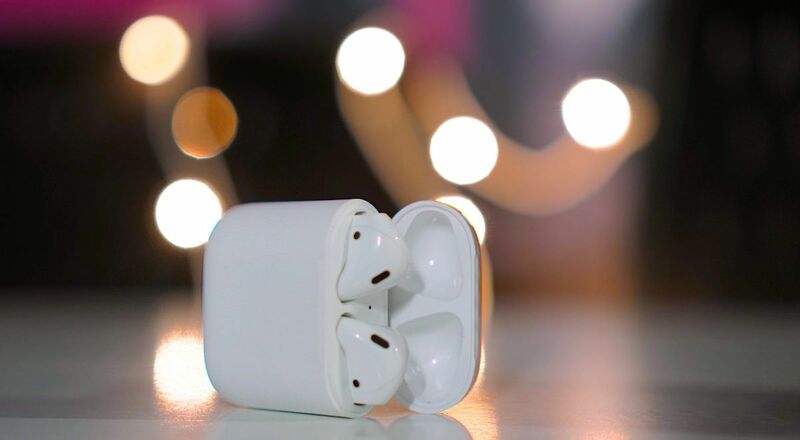 They are believed to correspond to a left AirPod and a right AirPod and both model numbers have completed the Bluetooth Qualification Process, according to the listing. Further factors that indicate towards an upgraded model include the hardware version number of the listed product, which has been mentioned as REV1.1. The original AirPods, which were released in December, 2016 had a REV1.0 hardware listing. Apart from this the listing only indicates that AirPods 2 will connect with an iPhone, iPad and Mac using Bluetooth 5.0. No other information is available. Meanwhile, the AirPods 2.0 are rumoured to come with an improved wireless chip that supports hands-free “Hey Siri” functionality. A video hinting the same was shown by Apple during the iPhone launch this September. A wireless charging case is also expected with the second-generation AirPods. Some are suggesting that a move like this could bring the spotlight back on Apple’s AirPower charging mat, which was first introduced last year. Designed as a means for charging multiple Apple devices simultaneously, AirPower seems to have run into trouble as the company removed all mention of it from their website recently. Coming to the speculative release date of the new AirPods, there’s no official word from the company but since the original version was launched in Novembers two years back, we could have something similar this time around.